All rooms have tea and coffee making facilities and colour televisions with Freeview. We also have WiFi. All rooms are non smoking. Double bed, shared bathroom (with room 4 only), tea/coffee making facilities, Digital television. 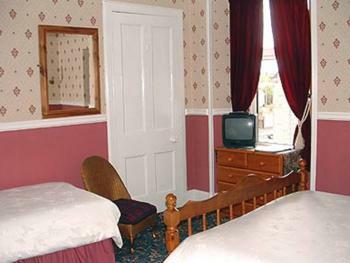 2 single beds, shared bathroom (with room 6 only) tea/coffee making facilities, Digital television. 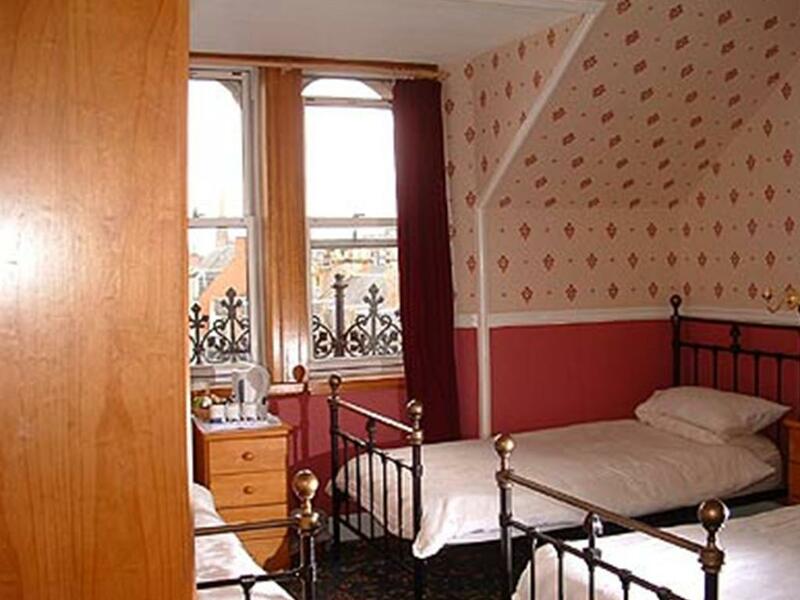 Single bed with sole use of a private bathroom across the hall, tea/coffee making facilties, Digital television. Frank and Lisa welcome you to the city of Inverness, the Gateway to the Highlands of Scotland and Loch Ness Monster country. Every attempt is made to ensure you have a lovely stay at family run Cedar Villa Guest house B&B accommodation. We know how important it is to be able to relax when on holiday so our breakfast times are flexible whenever possible. We accommodate late home-comers and early risers. 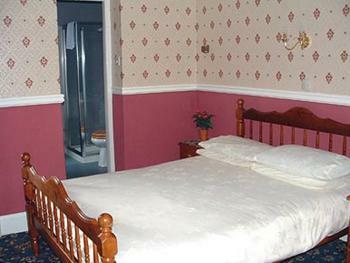 So whether you are touring the country side, out walking the hills or even off to the islands for the day, you will hopefully feel as if you are in a home away from home. All rooms have their own front door keys so you can come and go as you please. 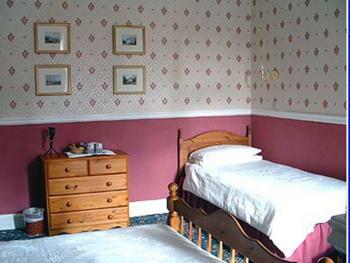 Cedar Villa family-run guest house accommodation offers home-from-home genuine Scottish hospitality. Our guest house has 6 rooms available for you to choose from. All rooms have tea and coffee making facilities and colour televisions with Freeview. We also have WiFi. All rooms are non smoking. 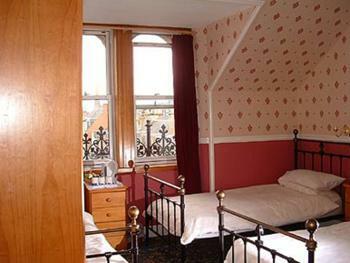 Family is very important to us and we welcome children at our B&B. There is plenty for them to see and do in the area and we have travel cots, games, and some baby equipment to ensure you don’t have to bring everything with you. 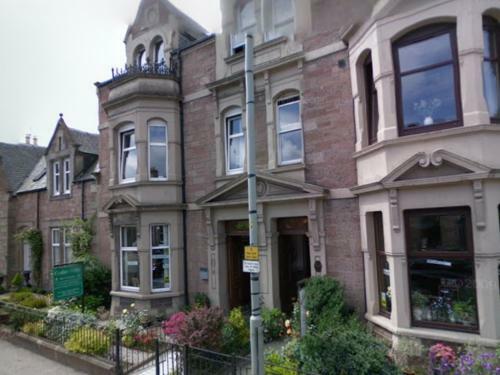 The guest house is within 5 minutes walking distance of Inverness city centre, where there is a wide choice of places to eat as well as live entertainment. Inverness is a fantastic place to base yourself for your holiday, whether you are following the whisky trail, walking, cycling, or looking for Nessie. 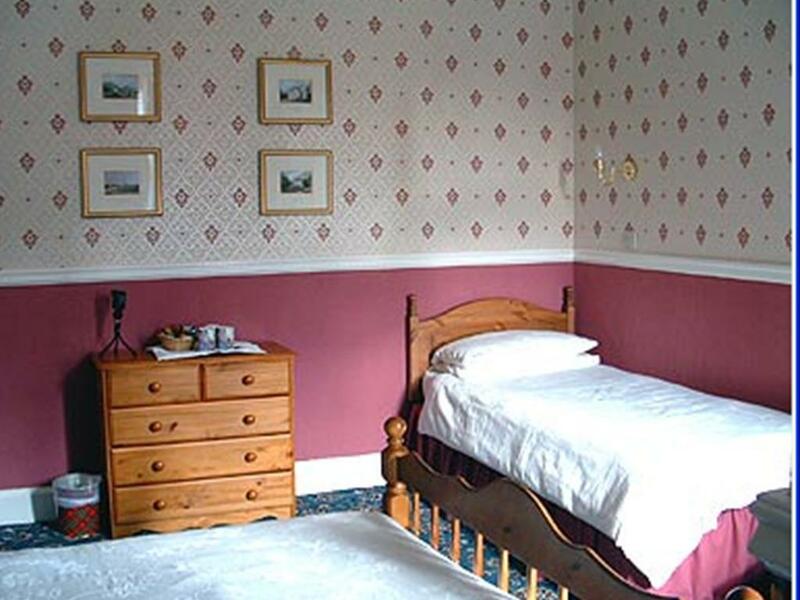 A Bed and breakfast stay at our guest house will give you the opportunity to explore the wilds of the Highlands and also enjoy a variety of options for your evening entertainment. Unfortunately, we do not have any bedrooms on our ground floor, so guests need to be able to get up stairs. Inverness Railway and Bus stations are only a 10 minute walk or 5 minute taxi ride. If you are travelling on any of these roads, once you reach Inverness follow signposts for Fort William (A82). This will take you over 4 roundabouts. Once you have gone over the fourth you will be in Kenneth Street and we are down the end on the right hand side. If you are travelling in from the west then the A82 is the main road. Once you hit Inverness you turn left at the first set of traffic lights that you come to once you have crossed the canal. This is Kenneth St and we are on the left.